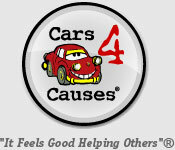 We are a non-profit organization dedicated to the health and well being of cats and other pets. Founded in 2000, we are supported entirely by voluntary donations - we receive no tax dollars or national subsidies of any kind. 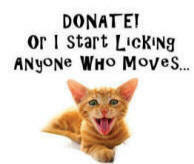 No donation is too small! The following are among the items we can use at the rescue shelter. Anyone wanting to pay for a spay or neuter would be greatly appreciated. 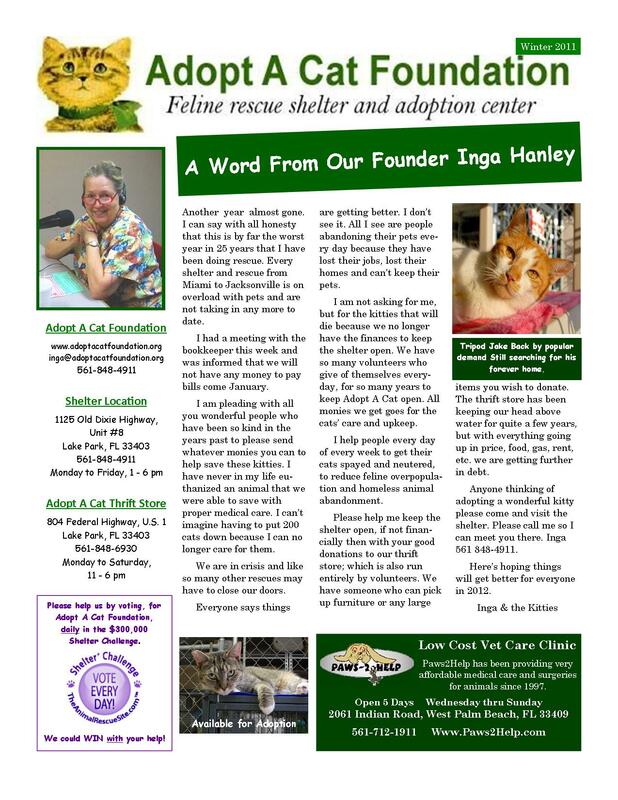 Also needed are people to taxi kitties to and from clinics to get spayed/neutered. This would take up a few hours of your time in the morning and again in the afternoon picking them up.